to repeat behaviors they find rewarding. A relationship built upon a dog's eagerness is more rewarding that one built upon fear. The use of positive reinforcement methods when teaching your dog has been universally endorsed by the behavioral scientific community at large as the most effective, long-lasting, humane and safest method in dog training. Moreover, we are kind and tolerant when training dogs. It is who we are in life, not just when we are training dogs... kind, tolerant and compassionate. 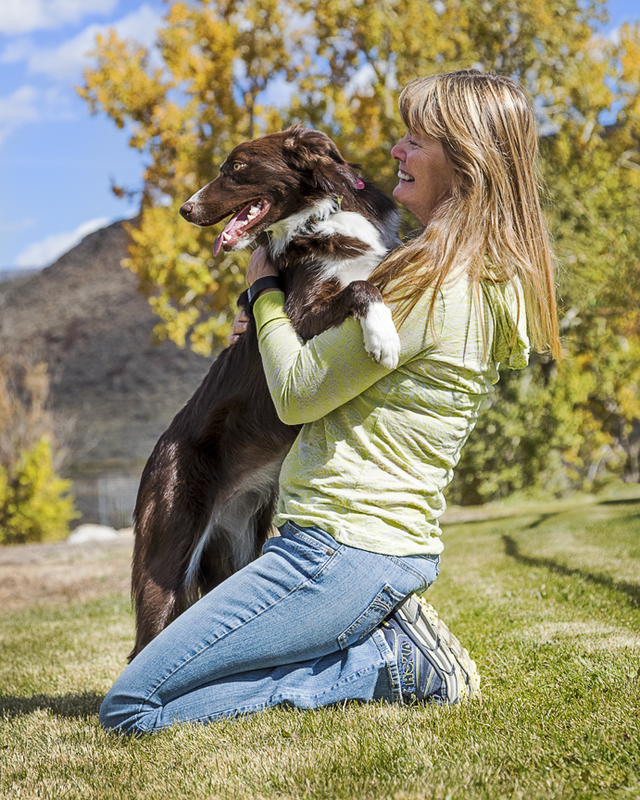 Structure and rules are important for consistency in dog training. I expect my dogs to happily come when called; I expect them to automatically sit for anything they want (‘say please’); I expect them to have good manners. 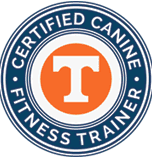 My training philosophy involves rewarding good behavior and teaching the dogs self-control. All animals make choices constantly; choice based training teaches the dog that making the right choice is very rewarding. The wrong choice gets nothing. I guide a dog into making the right choices. These methods are at the core of positive reinforcement training. I help my students see training from the dog's perspective. train dogs. We use methods that have been scientifically proven and peered reviewed. 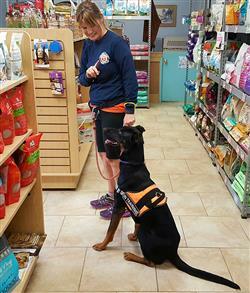 We motivate dogs to learn to earn. 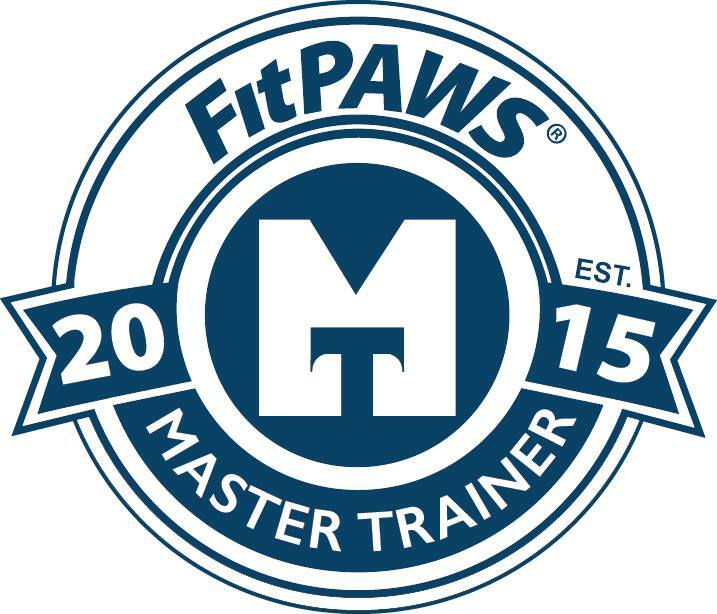 We are Certified Professional Trainers who are always on the quest for furthering our education so that we can be the most effective trainers possible. We do not use choke, prong or shock collars. 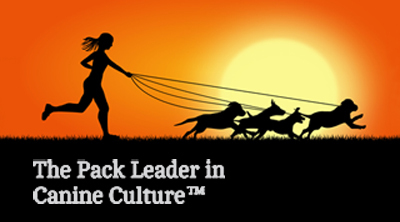 The most respected and successful trainers are able to effect change without the use of force. Dominance theory has been debunked over and over again by the leading canine behavior scientists on the planet. Dog's are not trying to take over the world. When your dog jumps up on you, he is not trying to dominate you. He desires access to your face so he can lick you. This is dog culture clashing with human culture. They lick faces of loved ones - dogs, humans or the cat. The definition of dominance is simply "at any given time, priority access to resources (food, toys, best bed, etc.)". The erroneous approach to canine social behavior known as dominance theory is based on a study of captive zoo wolves conducted in the 1930s and 40s by Swiss animal behaviorist Rudolph Schenkel, in which he concluded that wolves in a pack fight to gain dominance, and the winner is the alpha wolf. Many scientists have debunked this because captive wolves behave very differently then as a pack of wild wolves does. Most recently, by Senior Research Scientist, David Mech with the University of Minnesota. The American Veterinary Society of Animal Behavior (AVSAB) are the leading behavior specialists of the animal world — similar to a psychiatrist in human terms. 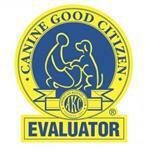 They are on the leading edge of research and studies on canine behavioral science. AVSAB has developed position papers on several important topics. Punishment Position Statement There is no need to hurt a dog physically to get them to behave. And contrary to what some may try to tell you, choke, shock and prong collars, to be effective, must be aversive enough that the dog never ever wants to feel that again. Additionally, punishment is difficult to perform correctly compared to positive reinforcement and has some serious, known potential adverse effects.